There are so many types of soaps available in the market. From laundry to beauty and bath, soaps are one of the widely used item in the household items. With so many soaps, getting the right boxes for them is very important. Soap packaging boxes serve this purpose in a nice manner as they protect the quality of the soaps and perfect to set apart your brand from the other soap manufacturers. 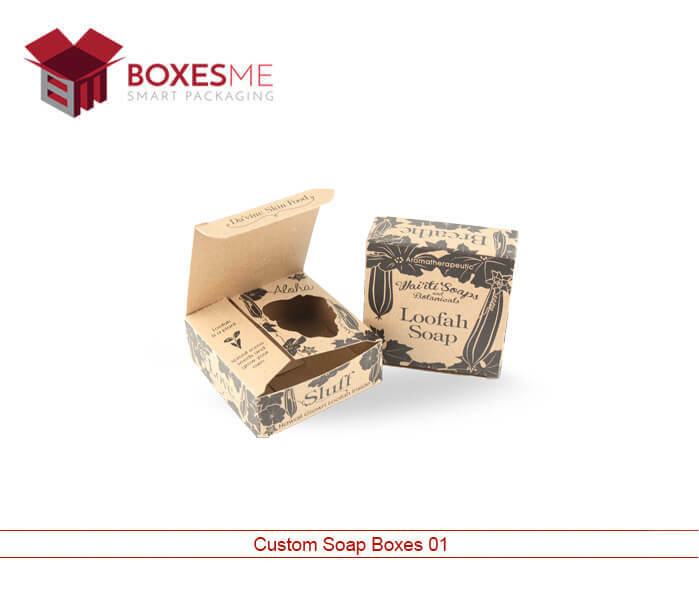 Soap boxes NYC also provide opportunity to display the soaps stylishly in the market as you can customize the boxes in plenty of shapes and styles accoridg to your need. 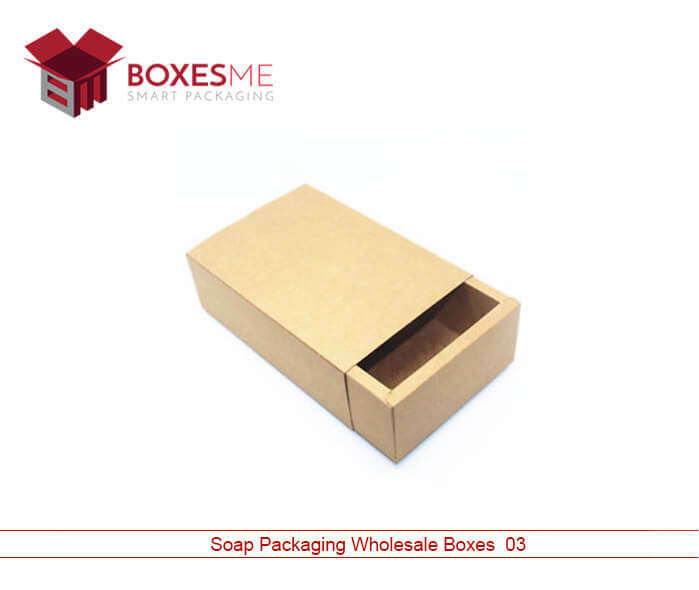 Which One Is Best For Soap box Packaging wholesale, Custom Boxes Or Premade Boxes? Custom made Soap boxes California let you make the boxes in any size and style that you want. Soap packaging boxes wholesale will make your product stand out from the competitors as you can print any colorful design and image that they want. Soap boxes Florida can be custom made for any kind of soap, whether it is laundary or beauty soap, different type of boxes for each kind of soap is made accordingly. The premade Soap boxes Texas on the other hand can never fulfill the packaging needs of the manufacturers as they are already made in standard color, size and shape. Soap boxes Washington can be customized in number of styes and designs. 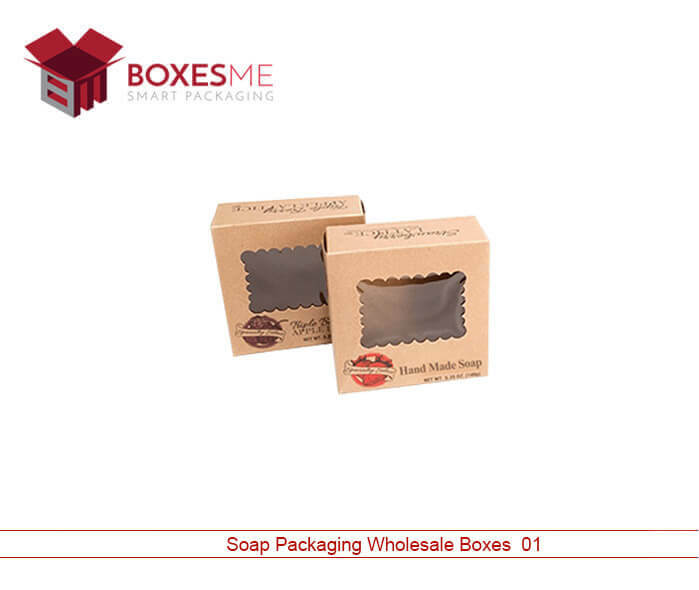 Soap boxes packaging in reverse tuck end style, tuck top style and two piece styles are provided in lowest rates. Custom soap packaging will let you display your range of soaps delightfully so that your customers can directly relate to your brand. Soap packaging wholesale is not only made for display but can also be designed for gift giving and subscription purposes. Double wall tuck end designs for wholesale soap packaging is protective and best for sending your subscriptions. Which Packaging Material Is Best For Soap Packaging? Soap Boxes Pennsylvania can be made with cardboard or Kraft material that are durable and high strength. You can get the custom soap packaging with full color printing and other add-ons. Die window on the Soap Boxes Georgia will look amazing when you display the boxes on the retail shelves. Cardboard inserts on the boxes will let you keep multiple soap bars in one box and allow you sell more than one soap bar. Why We are Best Packaging Manufacturer? 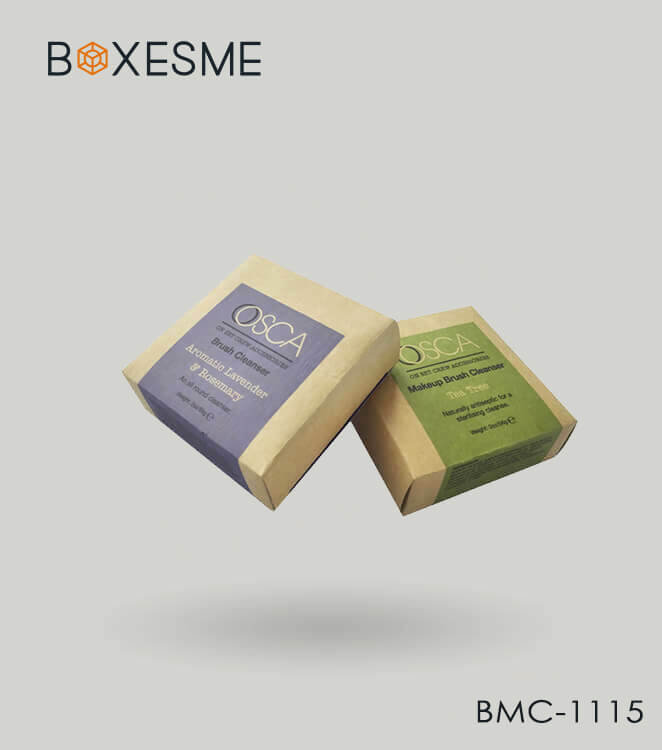 BoxesMe provides the best Soap Boxes New Jersey for you to facilitate your business. Our designers will help you in getting the right soap packaging boxes and design support service is absolutely free so that you can stay ahead in the market. 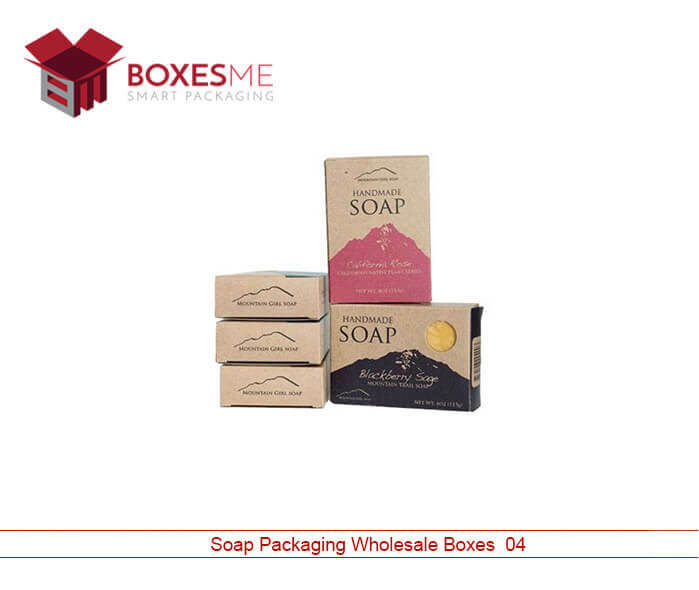 You can order us soap box packaging wholesale in any quantity you want, we have no limit of ordering the boxes and you can order according to your need. We also provide you free shipping at your doorstep at United States.